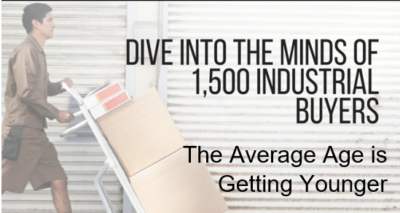 Joe was camera shy but he knew that he needed to change the way he presented his manufacturing services to future buyers if he wanted to compete in this digital world. 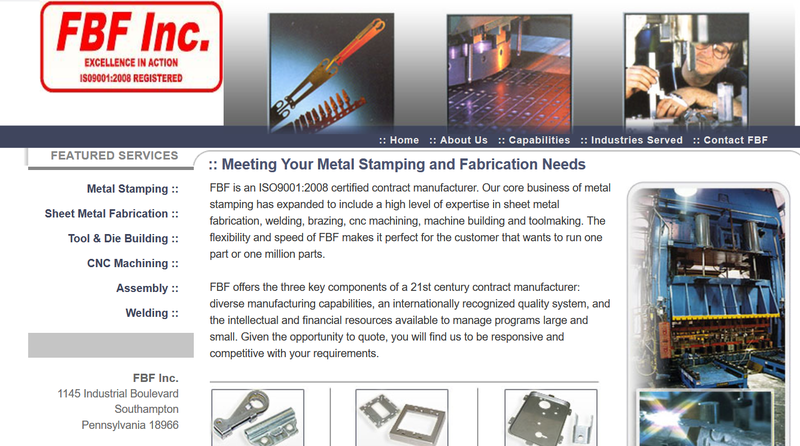 So the first thing we did was to sit down with the leadership team of FBF Inc. in Southampton and learn more about who was buying sheet metal stamping, laser cutting and metal fabrication services the most and the reasons why they chose one vendor over another. 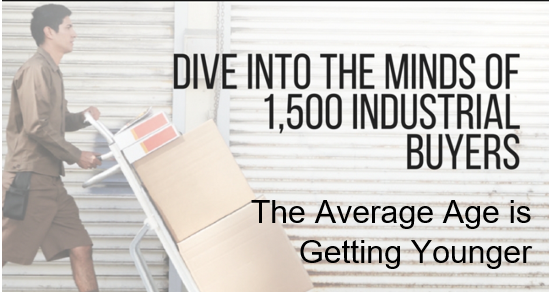 In addition to a new website, Joe agreed that his future marketing efforts needed to include a video production strategy that educated buyers in short 2-3-minute segments. The first segment needed to be a company overview that could also be used on the website’s home page. Here is how we went about doing this project. Video exposes your shop to a wide audience of people who will formulate an opinion about your company based upon what they see in the background and the first impression your video leaves them with. So, while I was writing the video script and developing the video flow, Joe and his team were busy cleaning up his equipment, putting on a fresh coat of paint and organizing. Within a couple of weeks, we were able to fine tune the script and the shop looked beautiful. Let me know what you think? Our video production team were able to work with our shot list and recorded everything within 8 hours without disrupting production too much. We had a voice over artists record in a studio setting and the music was added after final video edits were done so there was no need to stop production on any one machine for more than 20 minutes. The next step was to apply some video optimization that includes a well-crafted Video title, META description and here is the way it looks on Google. In this case, the client had an old HTML website that hadn’t been updated in many years. It was also difficult for anyone to update content or add videos if they did not have any HTML skills. So we decided to rebuild the new website in WordPress and design it after all the SEO and web content was completed. It took me about 3 weeks to write all the copy and SEO. The logo also needed a face lift and that got done during that time as well. The results are dramatic. Here is an image of the older website. 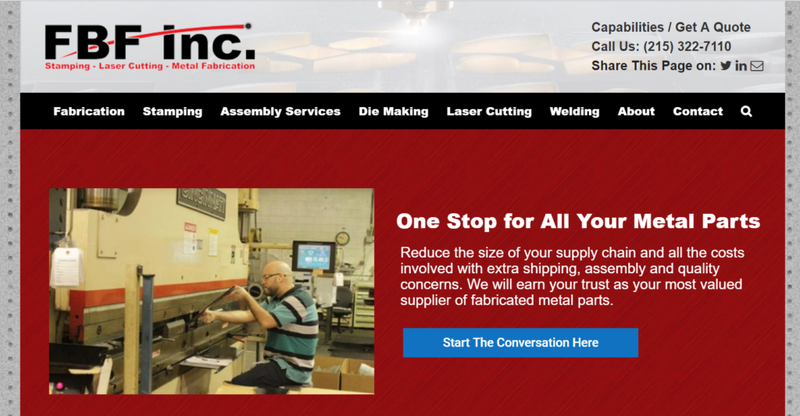 Compare that to this new website and other Sheet Metal Fabricators in Pennsylvania. When looking for a lead generation company in Philadelphia, we recommend you choose a professional SEO company or online marketing agency that can share with you their skills in SEO. If Google and Bing are the tools that buyers are using to find vendors, a well-designed website is not enough to succeed in today’s digital world. Look for an agency with strong website optimization services and can build sites that converts lookers into buyers. FBFinc.com Gets an A+ from GTMetrix.com and Google’s Page Speed Insights. Both Desktop and Mobile Friendly. Let us know what your doing to improve your online lead generation in the comment section.